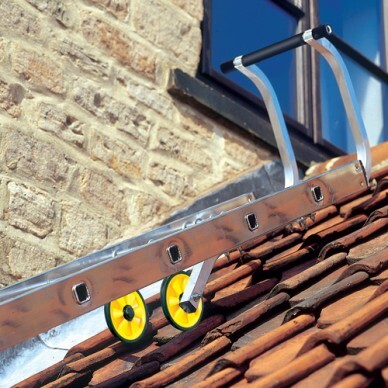 Hire a wide range of adjustable ladders from our UK depots, available next day delivery. 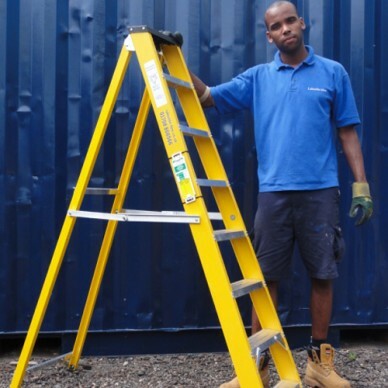 Lakeside-Hire offer the best trade rates on adjustable ladders, the adjustable ladder is suitable for a wide range of purposes and can be a great way of getting to those hard to reach places. You need a hire equipment supplier you can trust. That’s why we pride ourselves on providing an excellent reliable service. We maintain our stock to the highest level, making sure our equipment is safe, fully tested, cleaned and maintained. Why not read for yourself our great customer feedback we have received and the testimonials our customers have written about us. 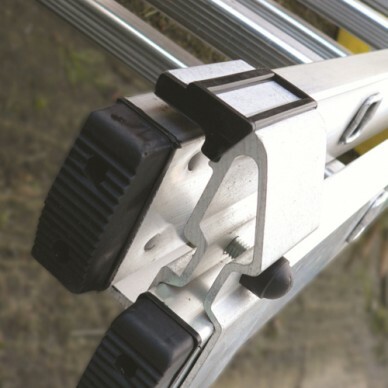 You can now hire adjustable ladders easily online or over the phone, which ever suits you best. 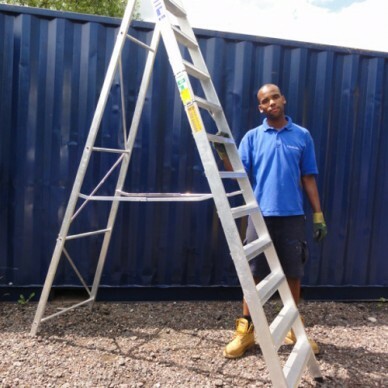 Our team of trained hire coordinators can give you the advice you need to hire the correct ladder today.